The former Republic FC captain, and all-time leader in club history in games and minutes played, returns to Sacramento after a stint with Major League Soccer’s LA Galaxy. 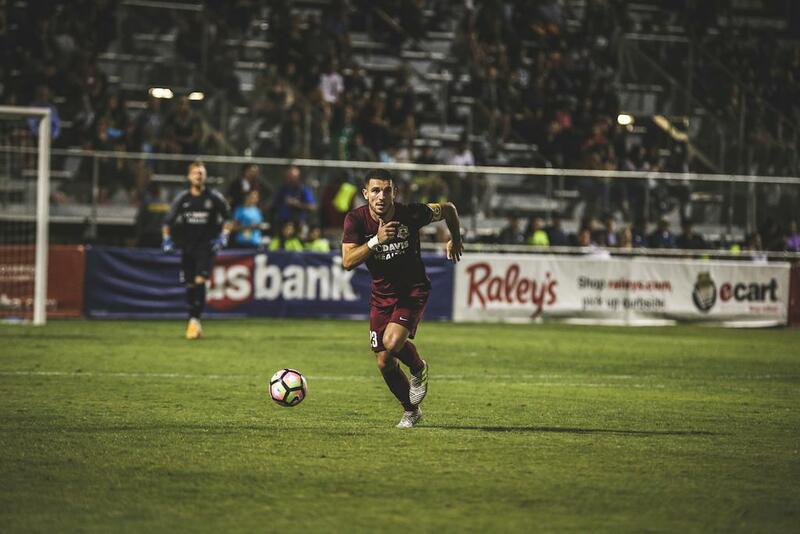 SACRAMENTO, Calif. (July 3, 2018) — Sacramento Republic FC announced today that the club has signed defender Emrah Klimenta to a USL contract for the remainder of the 2018 season. Klimenta re-joins Republic FC after spending the first part of the 2018 season with Major League Soccer’s LA Galaxy, playing alongside international stars such as Zlatan Ibrahimovic, Giovani Dos Santos and Romain Alessandrini. The Montenegro native has six international caps for his home country. In 2016, Klimenta earned his first cap in a friendly against Turkey and was called in for two separate World Cup Qualifying legs later that year. Klimenta was first signed by Republic FC ahead of their inaugural season in 2014, earning a contract after attending an open tryout for the team. Later that year, Klimenta was part of the Sacramento club who capped off their first season with a USL Cup. Klimenta is the all-time leader for the club with 112 starts and 119 appearances and has logged a record 10,115 minutes on the pitch. He also scored nine goals and recorded six assists in league play, helping the team to four consecutive playoffs appearances. Born in Rozaje, Montenegro, Klimenta and his family moved to the Bay Area through a refugee resettlement program when he was five years old to escape the growing unrest that had led to civil war and the breakup of Yugoslavia. Republic FC return to action on Saturday, July 7, in what is the first of five #5YearsOfGlory Celebration matches. Kickoff at Papa Murphy’s Park is scheduled for 8 p.m. against Real Monarchs SLC and tickets are available via Ticketmaster.com. 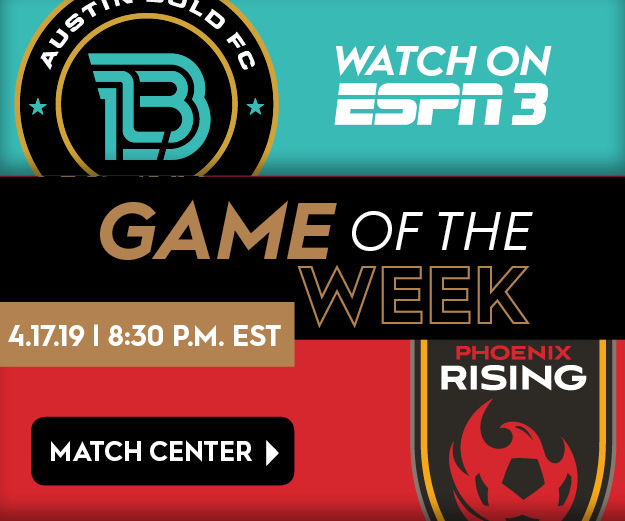 The match will be broadcast live on KQCA My58, Estrella TV 58.3, Sports 1140 KHTK and ESPN+.